"...to await a pleasure, is itself a pleasure." This is something that we all know well but that we have surely learned even better with Red Dead Redemption 2. 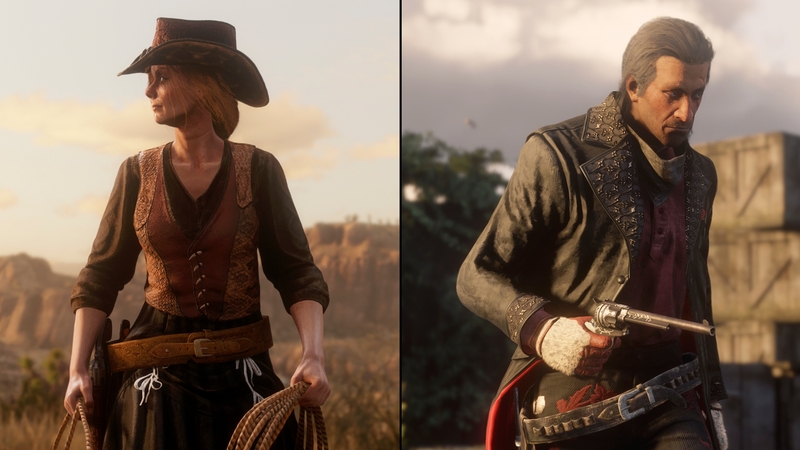 The long wait for Rockstar's last Western masterpiece has lasted over two years, from the very first teaser they released on October 2016. This article about GTA VI aims to be a recap of everything we know so far, along with the very few rumors available and with some suppositions and thoughts. The first thing to talk about (and dream about) is obviously the map, the strong point of every Rockstar Games open world game. Plus various large areas between the cities and all of this is obviously surrounded by the ocean. We can definitely say that would be a DREAM! And maybe it's not just a dream. Rockstar previously stated in an interview with Digital Trends, that they would like to include all previous cities in one GTA game. Just imagine of flying from one city to another and that the journey takes twenty real minutes, WOW! Or wanting to take a long journey with your beat-up car and spend a real full day. CRAZY! Or again, remember the Shopping Center in GTA Vice City? Well, how cool would it be to see the Shopping Center added again in the next GTA? Possibly a big one for each city. AWESOME! These are just a few ideas but if you're not satisfied yet, we've also found a version of this map with North Yankton (very top left) from GTA V.
We are about to bring you back to a rumor that came out a year ago, in March 2018, and that we have previously mentioned in this article. 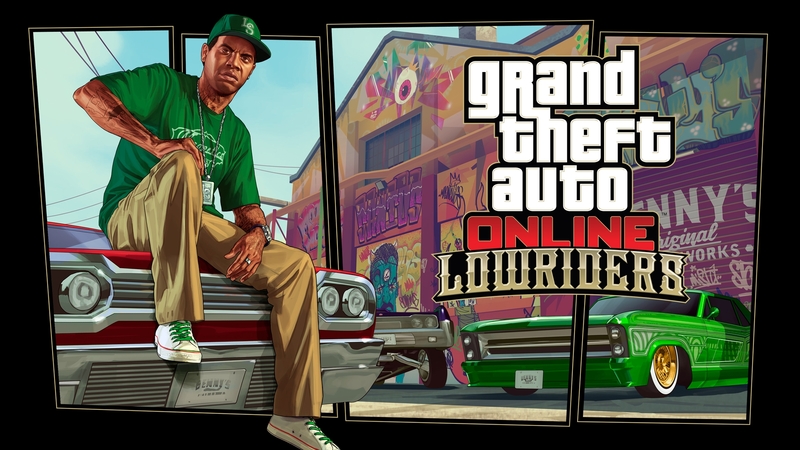 As we all know, Grand Theft Auto 6 is very far from release or even from being announced. But this doesn't prevent the rumors from spreading. This news, which was initiated by "The Know / Inside Gaming", has attracted people's attention. The Know, claims to have an internal source that leaked their information on Grand Theft Auto 6, which currently appears to have the code name; "Project Americas". Obviously, Rockstar Games is already at work on GTA 6. The "internal source" has also told The Know that GTA 6 would be located in the Rockstar version of Miami, which we all know as Vice City. There could also be a second location in which the player would fly for some missions, which is South America. Being taken to a different place is not new to Rockstar, as we have seen for GTA San Andreas, Grand Theft Auto V and Red Dead Redemption 2. For the first time in the GTA series, GTA 6 would feature a female lead character. Although it's unknown if there would also be more protagonists like in GTA V.
The game would be released in 3-4 years, around 2022. This would be the first public release Rockstar is aiming for. Who are "The Know / Inside Gaming"? They are a YouTube channel owned by Rooster Teeth that has over 1.2 million subscribers, and they follow the latest details on games, technology and entertainment. Many times in the past, their speculations have proved correct but, at other times they got some details wrong. Unfortunately, it will take some time to know more details. With Red Dead Redemption 2 just being released, we can't expect information on GTA 6 for a while. We recommend to take all this information only as speculation. What do you think about the possibility of a female protagonist? Would you like to see that crazy GTA world map or would you prefer just one city to explore? Let us know your opinion in the comments or at TheGTABase on Twitter, and stay tuned for all the future news on Grand Theft Auto 6!